He is founder and director of InnerSense, Inc. and inventor of VibraSound® Sensory Resonance technologies used by both professional and nonprofessionals all over the world for music and sound therapy, relaxation, entertainment and expanded states of mind. 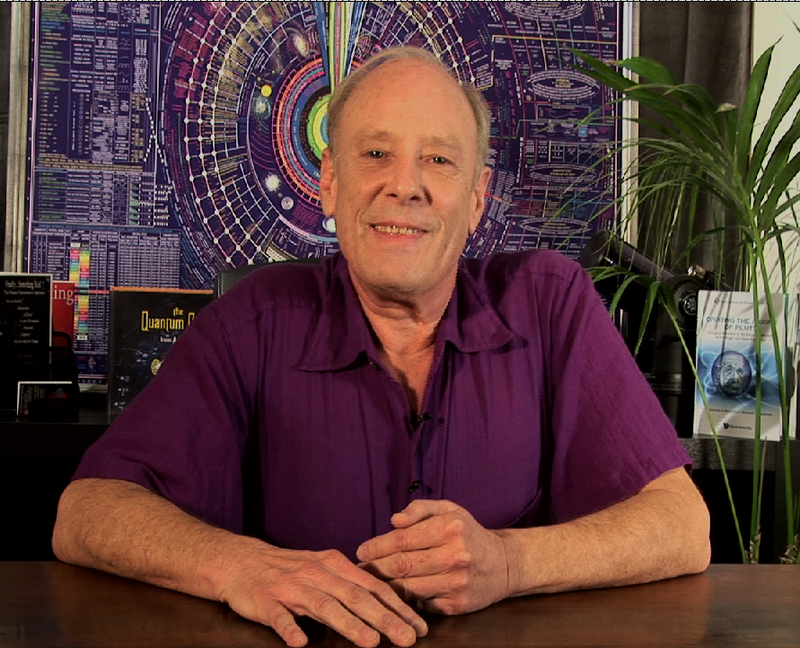 His intellectual property is garnered from over thirty years experience in the unification of science, philosophy and religion and includes theories, proprietary knowledge and patents in the fields of light, color, sound, music and algorithmic automata. His unique combination of experience in both the hard and soft sciences represents the essence of true neuroscience. In addition, he has consulted with hundreds of rejuvenation retreats, day spas, mind spas, medical professionals and location based entertainment facilities worldwide, having personally designed, built and operated three award-winning facilities called InnerSpace, MindWave and Aha! Spa. Since 2001 his company, InnerSense, has been partnered with Psiometrics in Glastonbury. Together they have pioneered a new science of universal automata, which defines the physical and mental mechanisms behind the manifestation of intention. Jointly, they have taken alchemy into the modern scientific age with a supercomputer controlled phase modulated biofeedback system and water-restructuring alembic that can transform human beings and water via binaural phasing and resolution of their actual and potential components. Together they have designed and constructed a world-class supercomputer that can render a model of any reality in a formal mathematical language that is so exact and precise, the model is more or less the same thing as that which is being modeled. This “microcosmic emulator and emitter” can optimize, amplify and then radiate effective change back out into the internal and external environment. This technology now stands as a standard of reference and represents the state of the art in transformational processes. Finally completed after 20 years of research and development, it is now available on-line and at various on-site locations around the world. For more information, visit their website at http://www.harmonicresolution.com. Don currently lives the Aha! experience on a daily basis with his wife and two children in the Santa Monica Mountains of Los Angeles. He has recently been appointed as CEO of Psiometrics, Inc., a new corporation dedicated to bringing the next generation of transformational technologies to assist the world during the great changes currently taking place.